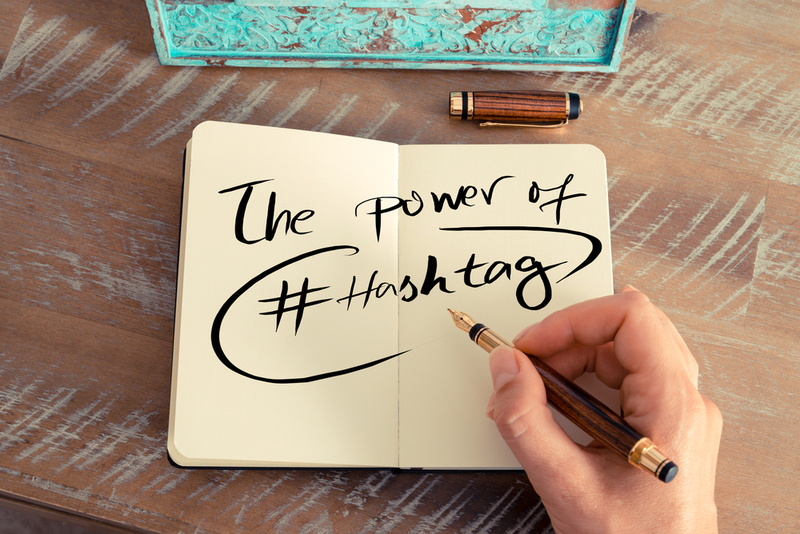 You already know Tagdef as the premiere source of hashtag definitions online. In the coming weeks, you’ll see an entirely new interface, more useful features, and tools to help online content creators better understand their audience and find out what is happening locally and globally. Next PostNext Welcome to the all new Tagdef!